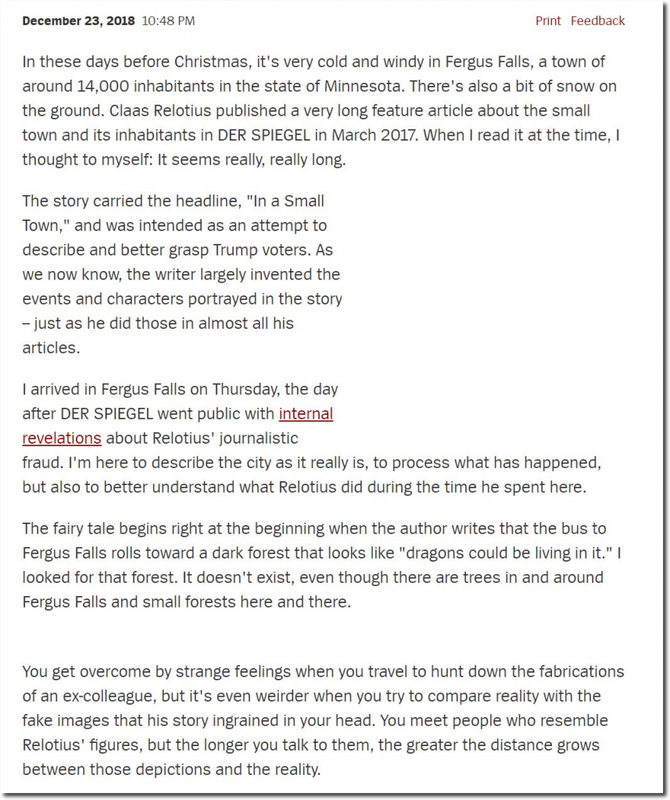 Der Spiegel apologizes for getting caught doing what they do every day – lying and fabricating stories in order to push a left-wing agenda. 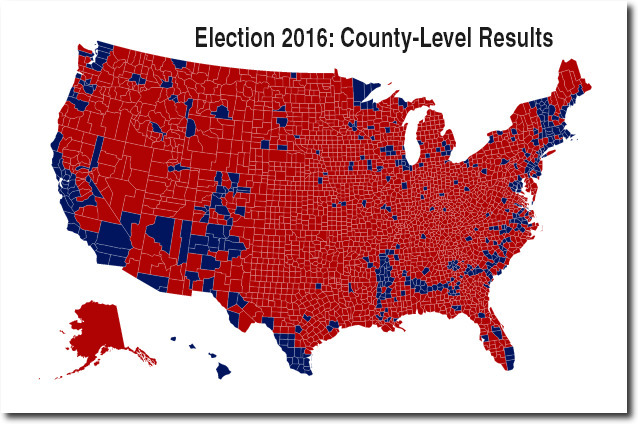 The goal of the original article was to create fear and loathing of Trump supporters and middle America. Nothing has changed and they will continue with the same big lies they always did. They just got caught this time.